Made up of some very talented New London scene vets, The CarLeans are, quiet honestly, one of the sweetest sounding acts around these parts. Their newest album, Drowning Moon, is not just a step forward for the band, but a step forward for the entire local Americana scene. 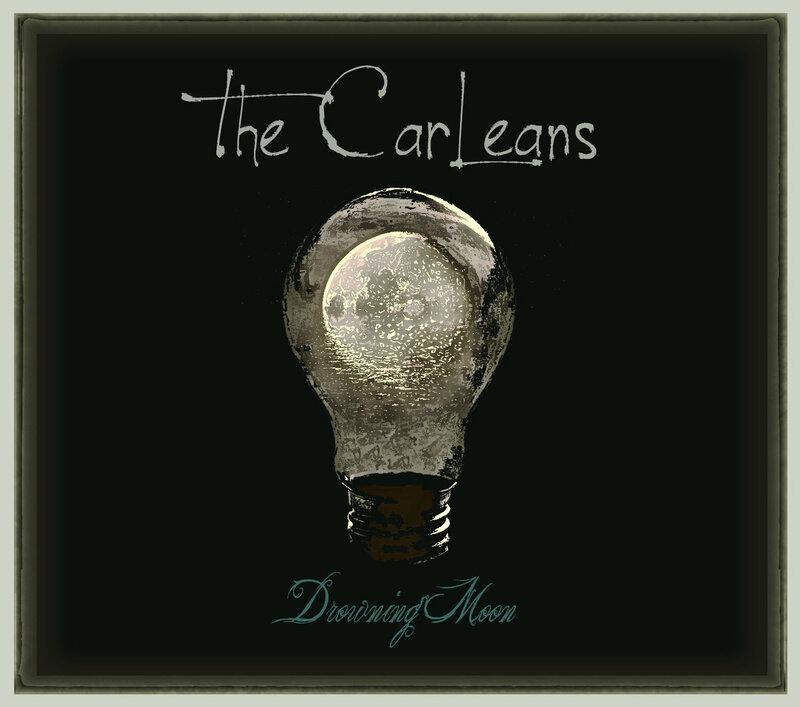 With luscious vocal arrangements, dusty back roads accompaniment, and a handful of songs that stick with you like a long hug from a loved one, The CarLeans are comfort food for your ears. This might just be the perfect album to curl up to on your back porch on these long, hot summer nights. You could certainly argue that the Connecticut Music Awards voters didn’t always get it right in terms of the results, but it’s hard to argue with them naming New Haven’s The Lost Riots the best punk rock band in the state two years in a row. Armed with a new full-length album, this band sounds even more ready to burn it all down and soak the ashes in piss and stale beer. 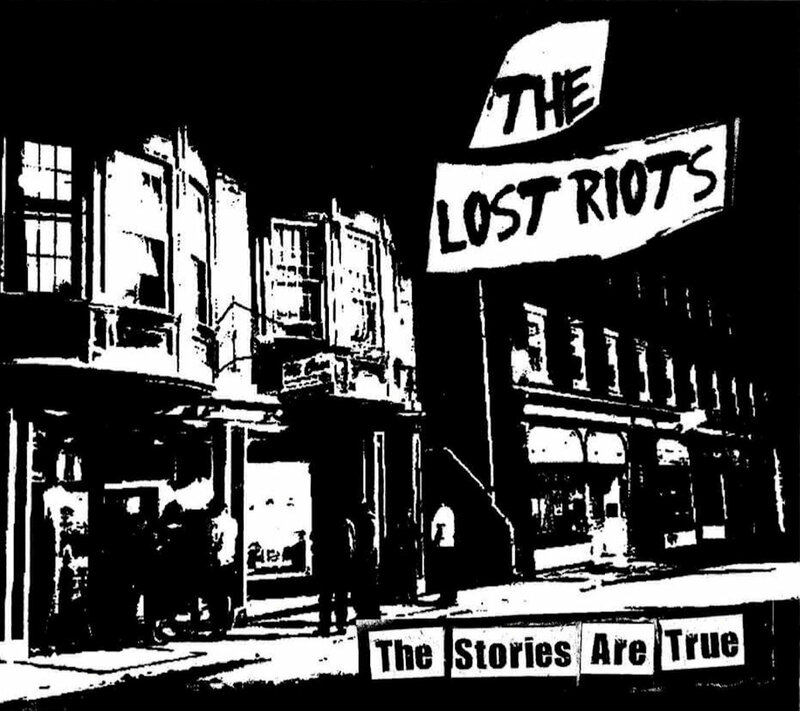 There’s always been an edge to The Lost Riots, this sneering, sonic middle finger to all things conformity wrapped in an old school punk aesthetic. 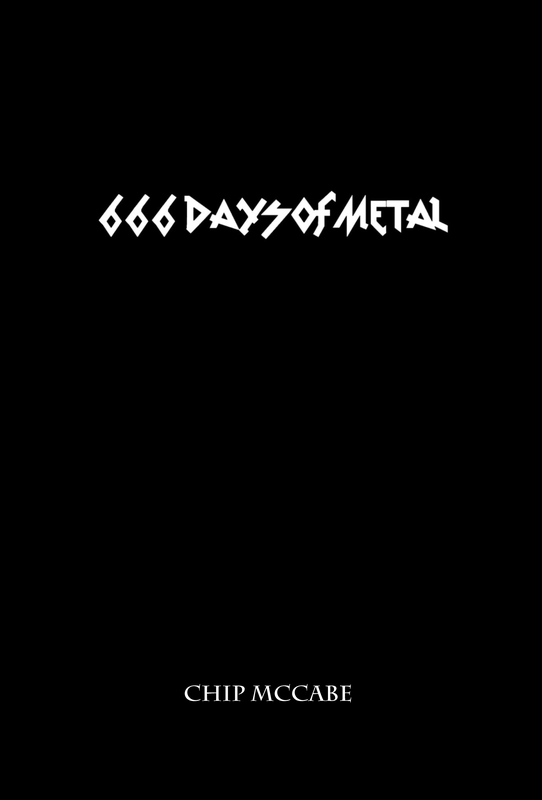 But on this album the angst and power have seemingly been ratcheted up to 11, all while still walking away with possibly their best sounding recording to date. Pissed off about this current fraud of an election cycle? Feel free to use this album to get the riots started. 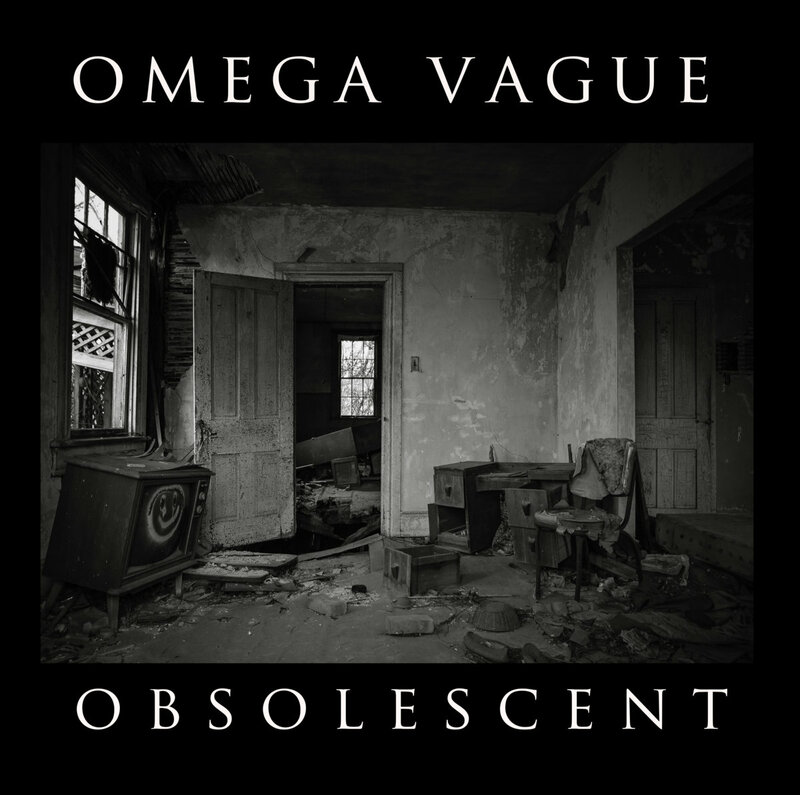 Maybe it’s because Omega Vague play a style of music that is almost impossible to pigeon hole, but this is one of the most underrated and under-appreciated bands making new music in Connecticut right now. Omega Vague mix various elements of shoegaze, alternative rock, post rock, and dark wave to create a beautifully esoteric style that is really all their own in this little corner of the musical world. Obsolecent is the fourth album from this one-man project. Ghostly, ethereal vocals are gorgeously layered on top of driving guitars and synths, while the entire album has this feeling of being lost somewhere where space and time simply do not matter. If you’re looking for an album where you could lose yourself for awhile this is one you’ll want to tap into post haste.